The first fresh week of the year, bringing its cold heated challenges, and some fun interactions on the Discord. 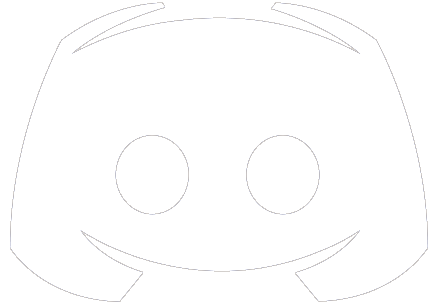 Yes, Discord’s community is getting bigger and funnier, and a lot of players are very active and hooked, recruiting for their clans, sharing experiences, giving suggestions for the game development, etc. But must of all, enjoying their time and building relationships within the community. On the other side of the mirror, the dev team is approaching to an achieved new version, to release on the closed beta server. To test first, then release on the prod servers, followed with a worldwide Early Access. The early corrections for the very obvious bugs get done in the first hours, then we will be exploring some of it on the weekend, to get done of by Monday, and then push it for Tuesday (hopefully). I get asked way many questions on Discord about why not add different resources to farm, troops categories, different types of buildings, etc. 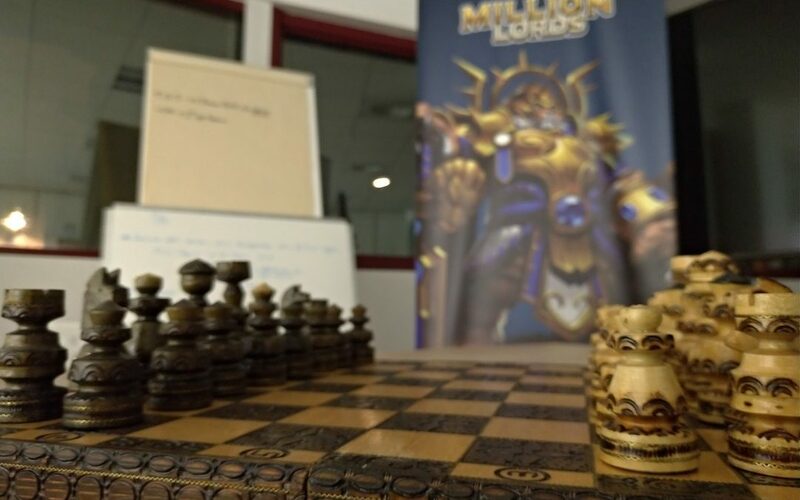 And my answer is basically like this: Million Lords is a mix between the concept of a basic RTS, chess, and poker, and if you think about it, the 4D moves on the game are pretty neat, and get even spicier when some bluffs are made with that “hey look at this city, it’s weak, just take it” move, then level it up the moment it gets attacked. 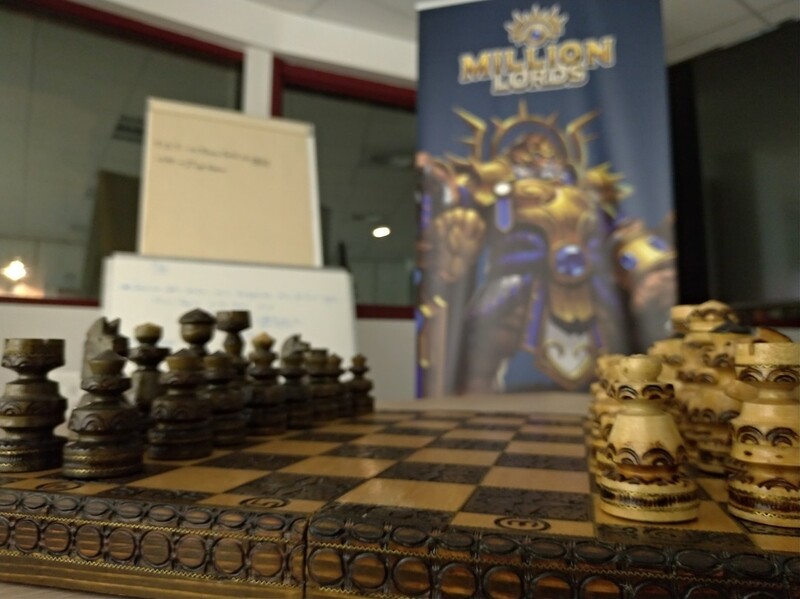 Anyway, good stuff are coming next week, so I hope you can all tune up and have fun in Million Lords. Cheers!